CHANCE TO WIN A LUXURIOUS HOLIDAY TO THE MALDIVES! Q Radio have teamed up with Turkish Airlines to give one lucky listener the chance to win! 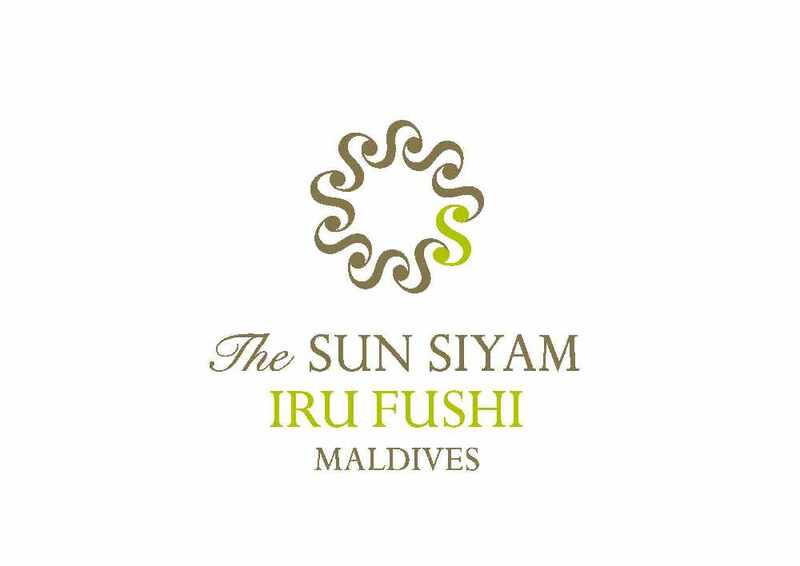 Fly to the Maldives with Turkish Airlines, relax and stay at the Sun Siyam Iru Fushi Hotel for 7 nights in a Beach villa including breakfast and sea plane transfers. Q Radio are also giving you 9000 Maldives Rufiyaa's to spend! Simply answer the question below for the chance to WIN a holiday in paradise! 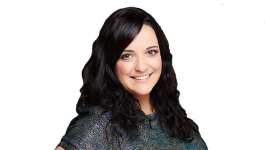 Texts close at 12 Noon on Monday 7th November then Owen and Yazz could be calling you at 4.30pm on Monday’s Big Drive Home! Make sure to tune into Q Radio. Located among the unspoiled islands of Noonu Atoll in the Maldives, a scenic 45-minute sea plane journey from Male, spacious and Seclusion Island. Very famous for endless white sand beach surrounding the entire island. There is a huge choice of 14 restaurants and bars which means that you have an endless options all included in the half board, full board and all inclusive supplements. Main restaurant has a special separate area for families. This paradise beach resort features luxury beach villas to include over-water villas, deluxe beach villas with private pools. All rooms are assigned professional butlers and equipped with the latest in-room amenities and Bose home theatre systems. There is an abundance of leisure facilities to include an award winning spa, a fully equipped SSI dive facility, a water sports center, tennis and badminton courts, an award winning kids club and multiple swimming pools. Find out more about the hotel here. 3. Text competition closes at 12 noon on Monday 7th November. Entries received after this date will not be included in the draw. 5. 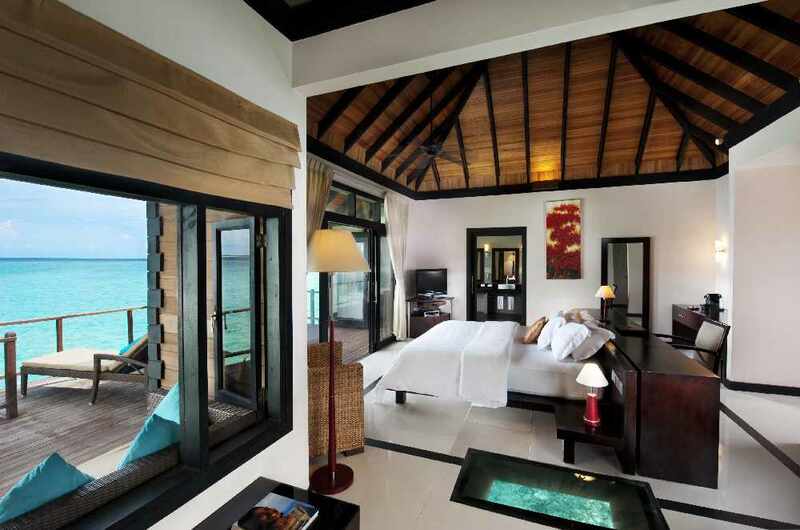 The Prize is for 7 nights in a Beach Villa, Bed & Breakfast with Sea Plane transfers for 2 persons. 13. All tickets have to be issued before the 23rd of December 2016. 14. This is a group wide promotion. For postal details and full terms and conditions, visit here.